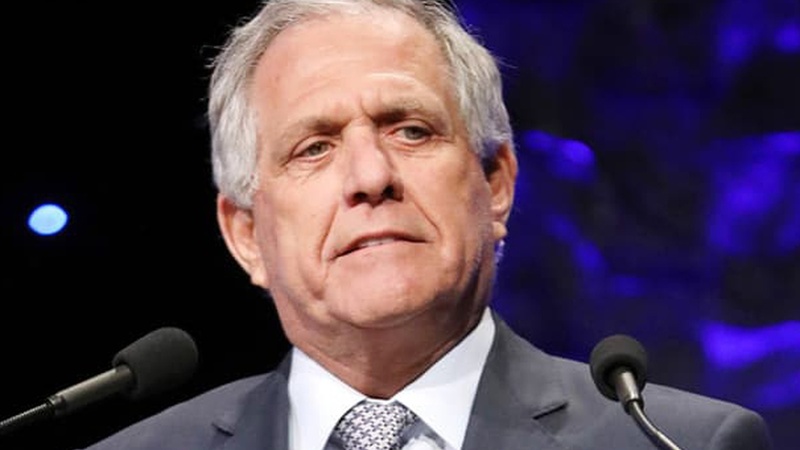 The ignoble end of Leslie Moonves' tenure at CBS represents the end of an era in television, and the first time reporting related to #MeToo has brought down the head of a Fortune 500 company. All of this comes about as Moonves had been locked in a legal battle with Shari Redstone, as she tried to force CBS and Viacom to merge, against the wishes of Moonves. Now, CBS could look like an attractive asset to a telecom or tech company perhaps. As its future remains up in the air, so does its leadership. There's been rumblings that CBS should try and find a woman to lead, similar to what Amazon did when it brought in Jen Salke after the ouster of Roy Price.